Hotel Europa benefits from a wonderful location just a stone’s throw from the centre of town and very close to the ski lifts. Indeed, guests at the hotel have direct access to the ski slopes at Campetto Cretaz and can savour a spectacular view of the Matterhorn. Alongside our modern, refurbished rooms (including 4 new suites), our recently renovated sport-friendly hotel also offers rooms with a more traditional design. 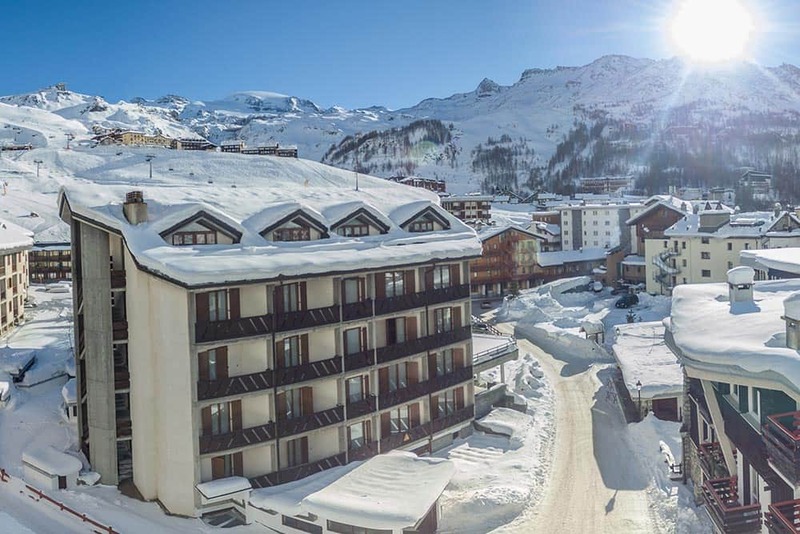 Depending on the room, guests can enjoy stunning views of the Matterhorn, the Grandes Murailles mountain range or the town of Breuil-Cervinia, surrounded by the mountains. Many of the rooms feature a balcony. After a day on the slopes, you can safely leave your equipment in the hotel’s skiroom. At Reception, you can get access to discounts on the hire of skis and other sports equipment. The hotel also includes a small spa and fitness centre, outdoor parking and a garage (on request).